As our departure date draws nearer, I am starting to think more seriously about what we’re going to take with us. We’ve got some boxes being delivered from the shippers next week and I must decide what to put in them. Other than some bedding, shoes and toys for the kids, all I can think is of what cooking equipment I should take. I thought I was being silly wanting to pack my mixer, my scales or even my pots…but then I realised that I spend a lot of the time cooking. Why wouldn’t I want my most used and beloved household items to come with me? Besides it will cost less to ship them than to buy them all over again. 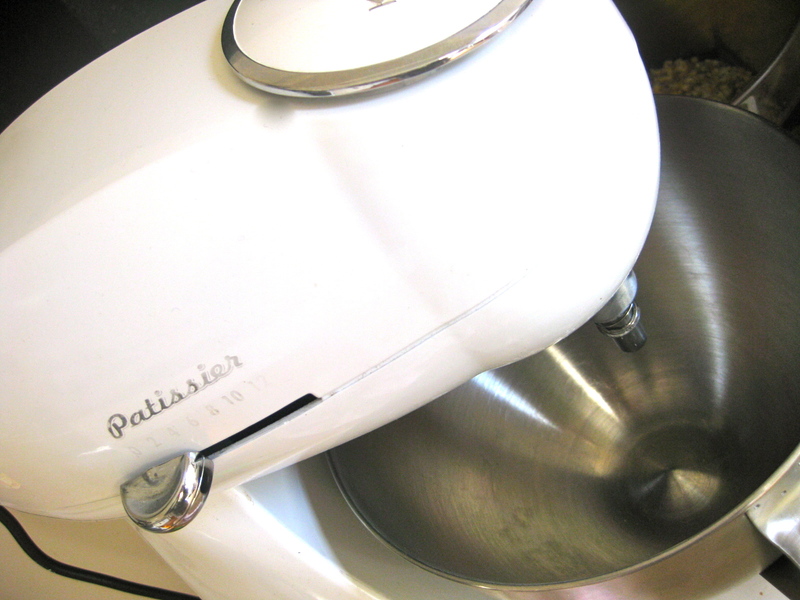 Unless Kitchenaid wants to sponsor my blog and send me a sparkly red mixer to my London pad, I am going to need the one I’ve got (sorry Kenwood Patissier, I love you too). And tea towels… can I take tea towels? I get attached to my tea towels, they each have their own personality…some dry dishes really well and some just look pretty. Piping bag? I know sounds silly but they’re kind of expensive, and mine was a gift from a foodie friend…and it means I could make shortbread rosettes the moment I step inside my new kitchen. My electronic scales are awesome. I had been slaving away, sweating it out with my old one with it’s warped and wobbly weighing dish (I microwaved it once…oops). When I got the new scales, I was weighing up a storm of flour and butter with new and thrilling accuracy. My chopping boards? A wedding gift from a family friend who has now passed on, made of genuine New Zealand Kauri wood…how could I not take my partner in crime along with me? 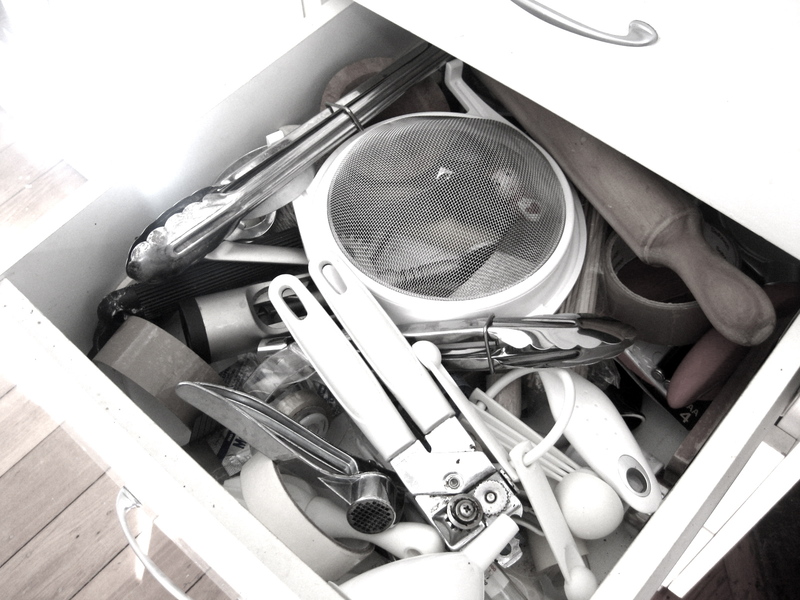 And what about my knives, my vegetable peeler or my perfect garlic crusher…laugh if you want but it took me years to find these items that are just right for me. As I look around my kitchen I will be sad to see some of my favourite things get packed into boxes for who-knows-how-long. We’ve spent some good times together, had some laughs, lots of tears.